Dancehall artiste Potential Kidd says that 2019 will be the year that he makes his grand return to dancehall even bigger and better than before. 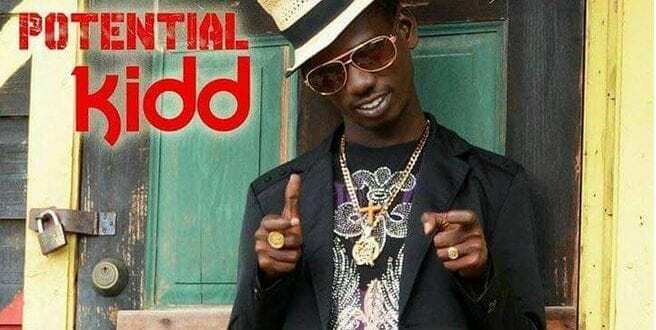 The entertainer has been a figment of his former self for more than seven years, as he has been unable to follow up on his 2011 success in dancehall. The YAH SO NICE singer revealed that he has struggled to bounce back after being named as a person of interest by the Jamaica constabulary force (JCF) back in 2016. He explained that although no charges were held against him, being brought in for questioning relating to criminal involvement within his home town community of Trench Town really impacted his career which was beginning tower-poled to superstardom. At the time the entertainer was brought in for questioning by the authorities, he said that he was still booking shows, interviews and killing the airwaves both local and internationally. Now that he is trying to rebuild his career, Potential Kidd is urging the police to be more vigilant with their investigations and also issuing person of interest towards persons. He also wants those divulging news to the authorities to ensure that the information is fact and not assumptions and hear say but that they are accurate, as a wrongful arrest or mere association with any negativity could make or break a person, particularly those in the entertainment industry.